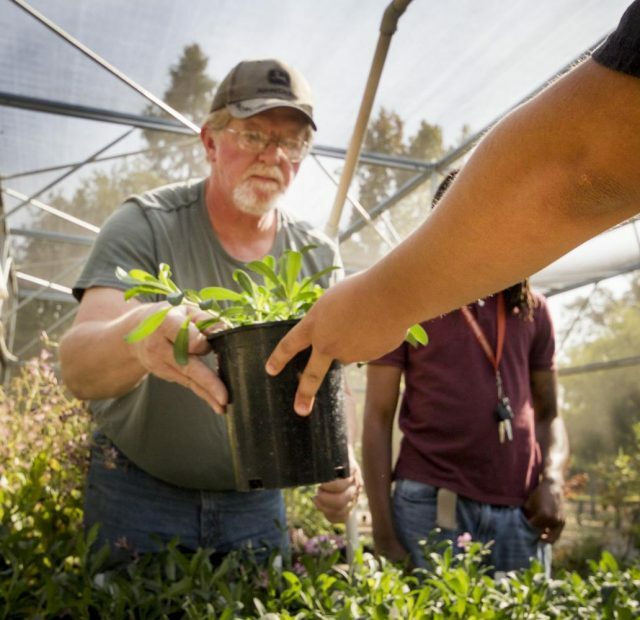 Brad Mohening is handed a plant at in the Horticulture Department at American River College on Oct. 10, 2017. 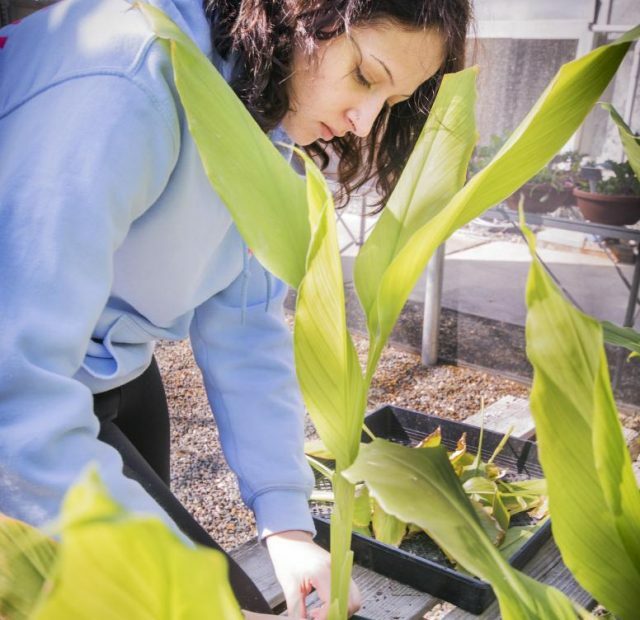 Larimar Cannon deadheads a turmeric plant in the Horticulture Department at American River College on Oct. 10, 2017. 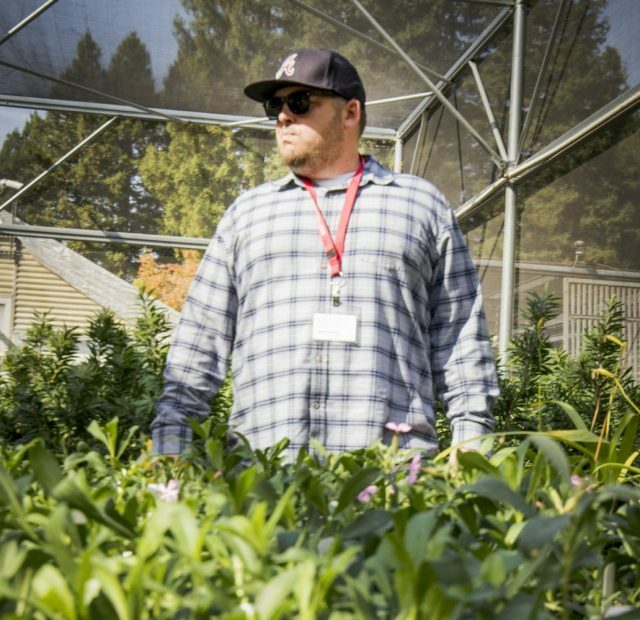 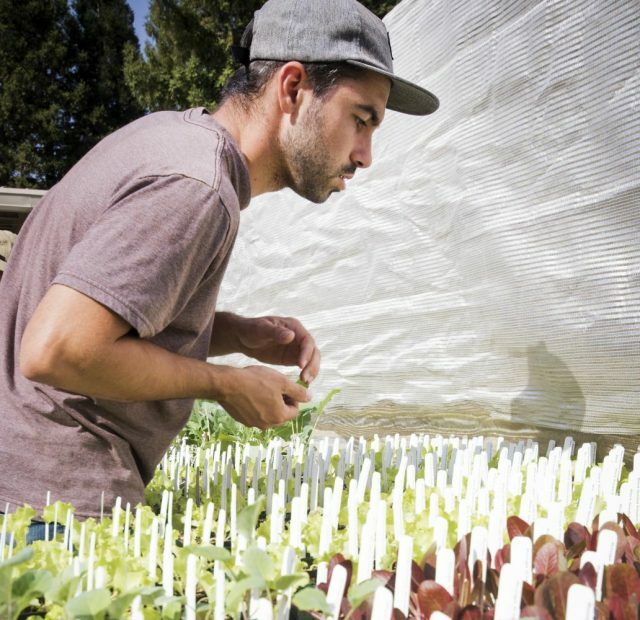 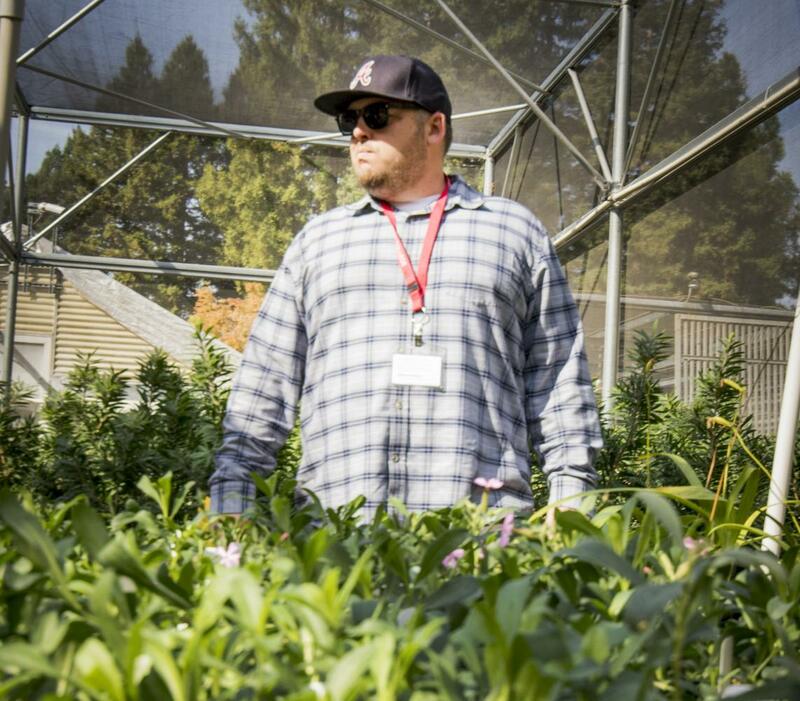 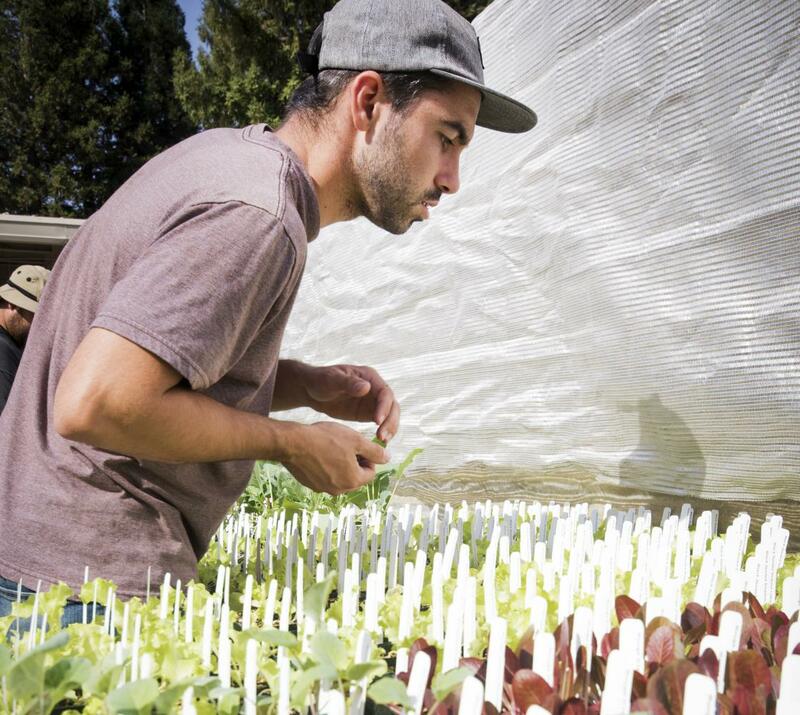 Jared Whittle stands near several cauliflower plants in the Horticulture Department at American River College on Oct. 10, 2017. 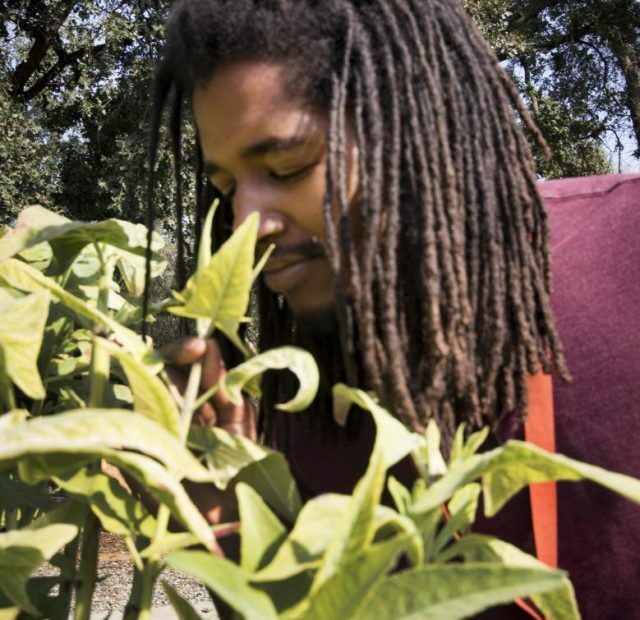 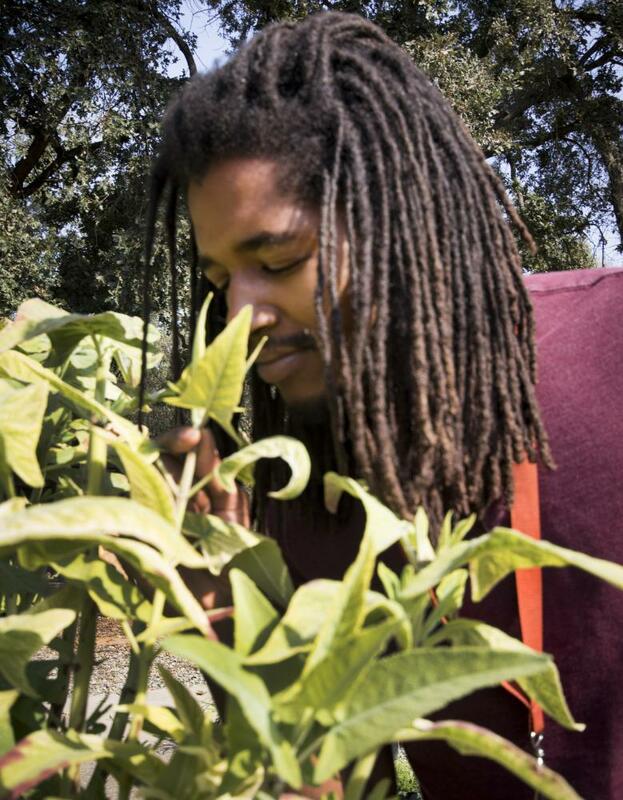 Haven Bishop smells a white sage plant in the Horticulture Department at American River College on Oct. 10, 2017. 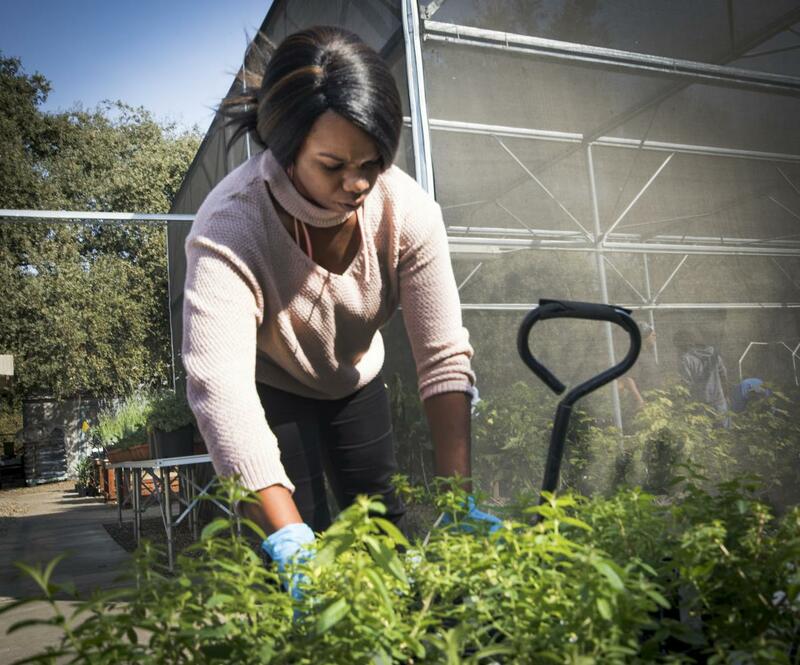 Professor Codd stands in the plant nursery in the Horticulture Department at American River College on Oct. 10, 2017. 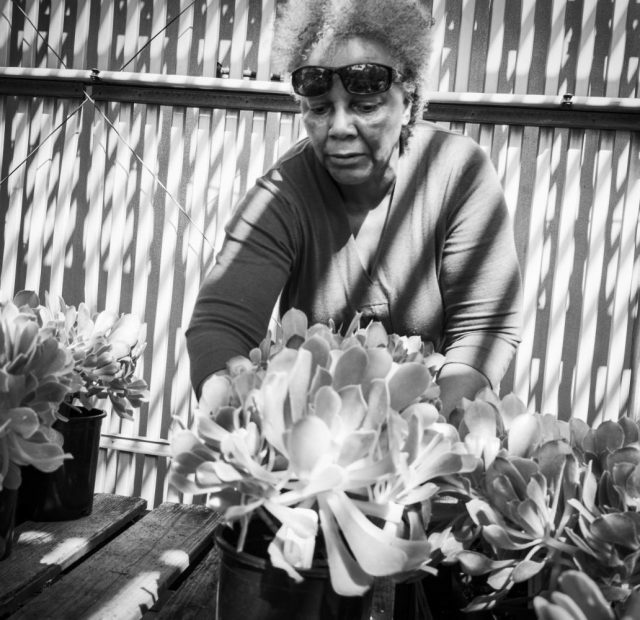 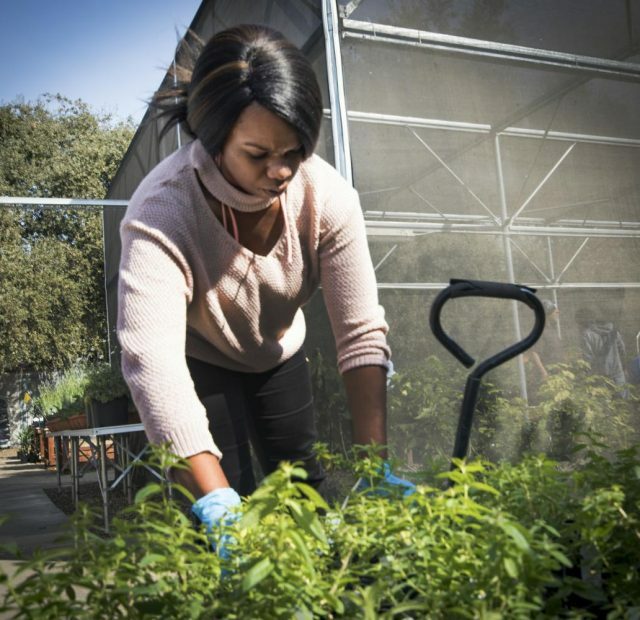 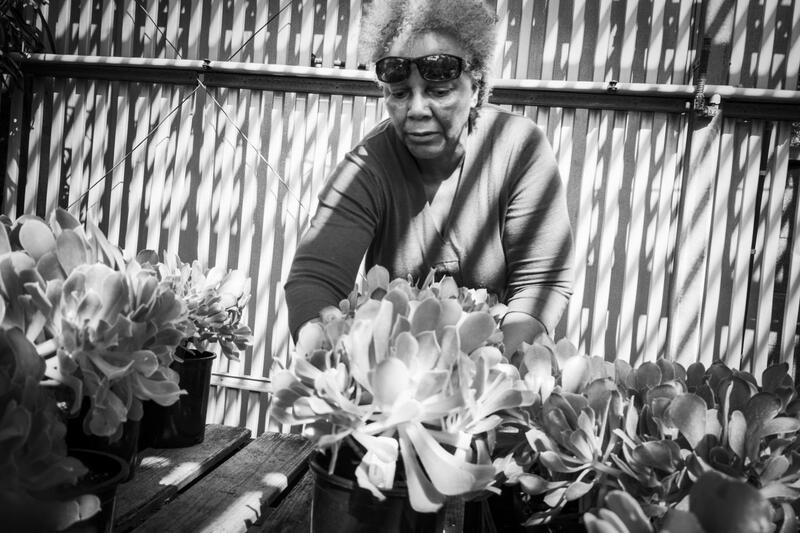 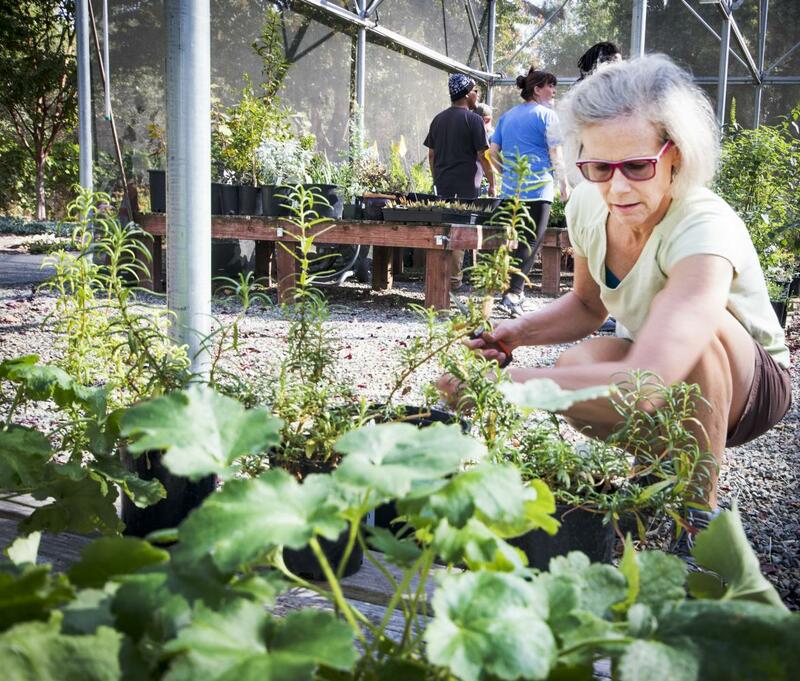 Ann Snagg organizes the plants in the Horticulture Department at American River College on Oct. 10, 2017. 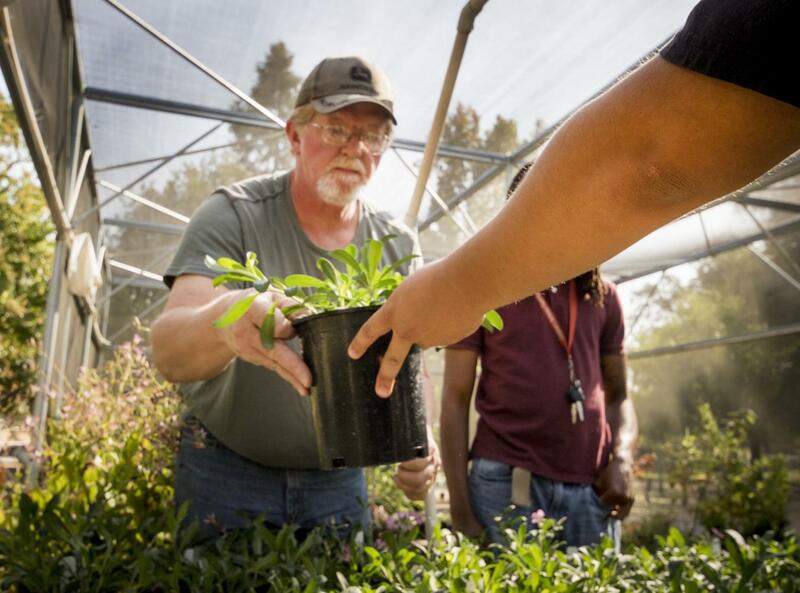 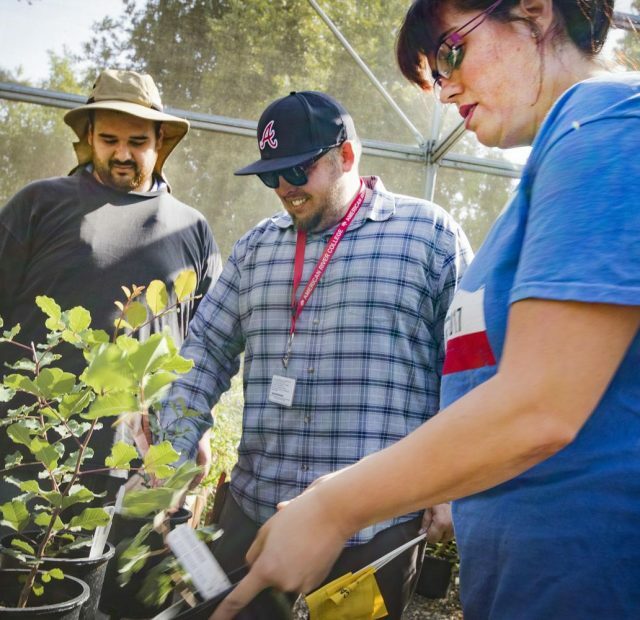 Professor Codd explains to his students the benefits of different plant species in the Horticulture Department at American River College on Oct. 10, 2017. 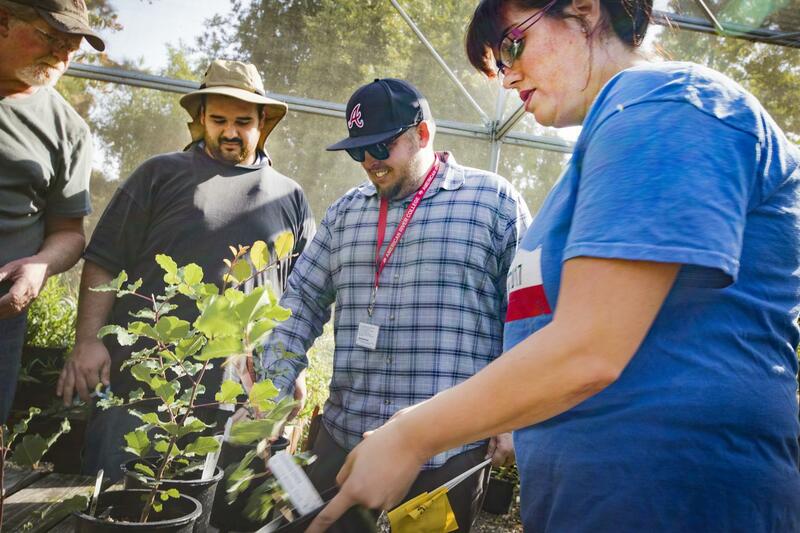 Garry Elson hold up a tree aeonium in the Horticulture Department at American River College on Oct. 10, 2017. Marianne Calhoun starts pruning the plants in Horticulture Department at American River College on Oct. 10, 2017. 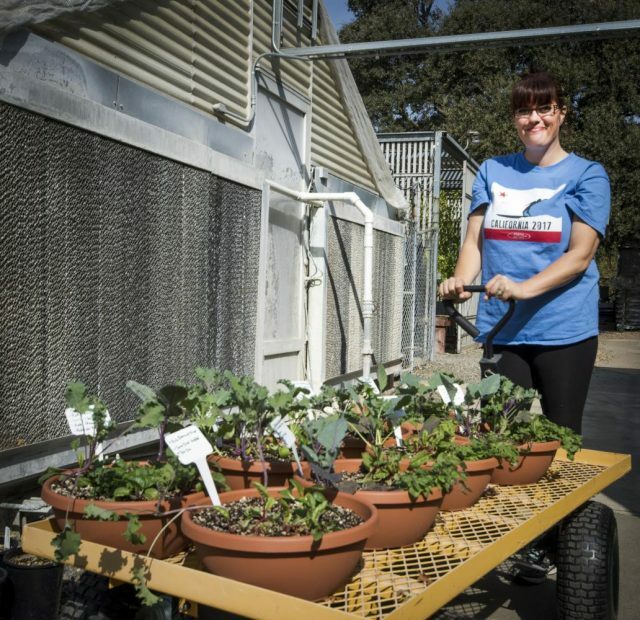 Sarah O’niel is pulling a wagon full of different spices such as swiss chard, oregano, and par choy in the Horticulture Department at American River College on Oct. 10, 2017. 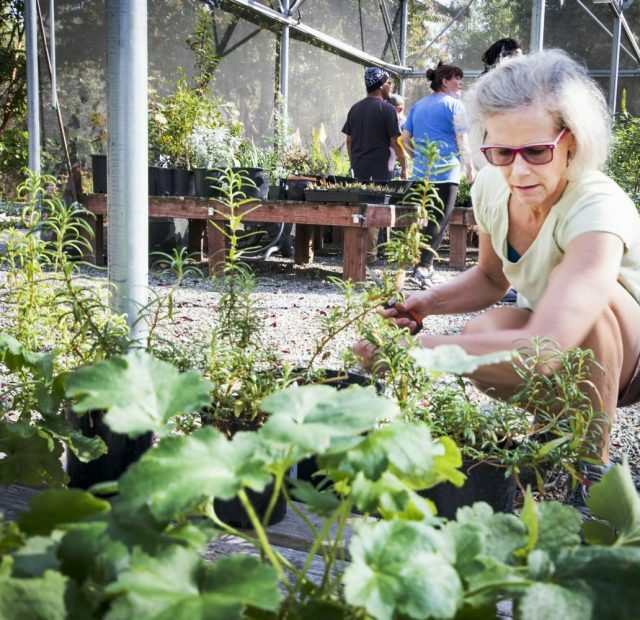 Scharda Green starts organizing one of the many plants that will be sold at the plant sale in the Horticulture Department at American River College on Oct. 10 2017. 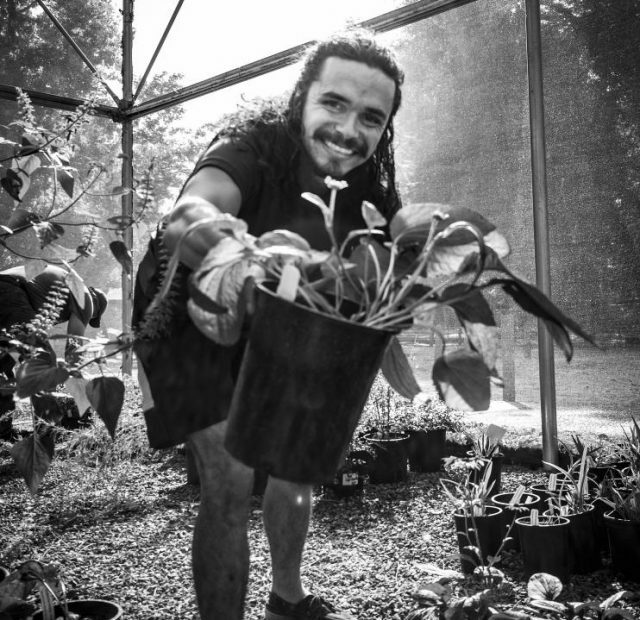 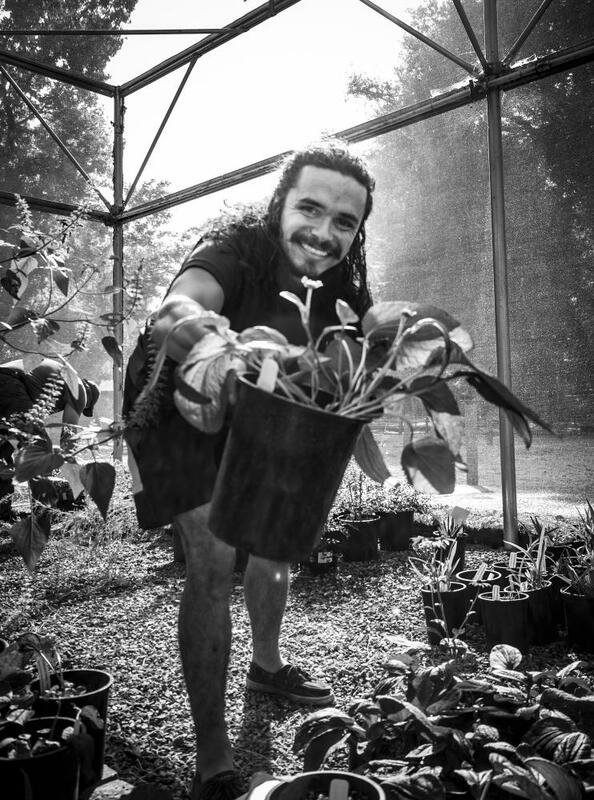 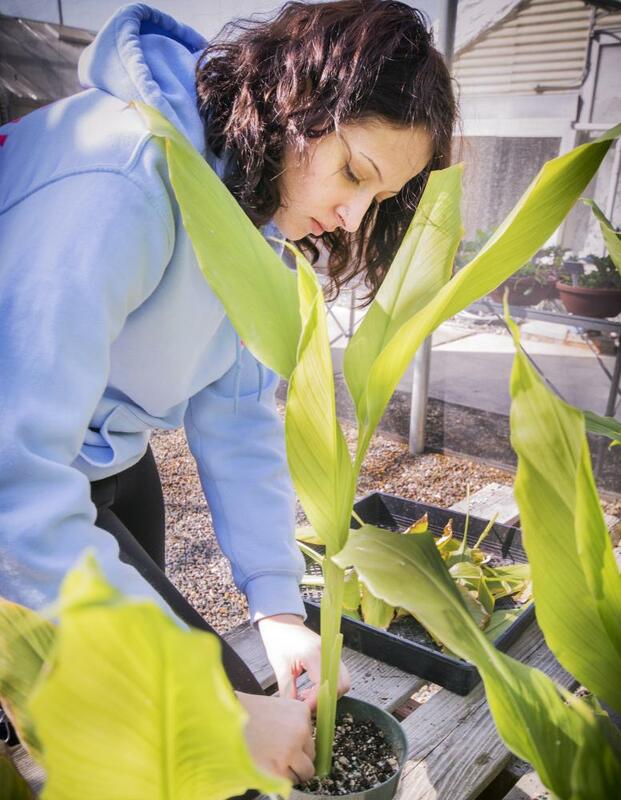 Be the first to comment on "Photo Gallery: Horticulture Club"